In need of replacement car key or need your car unlocked? 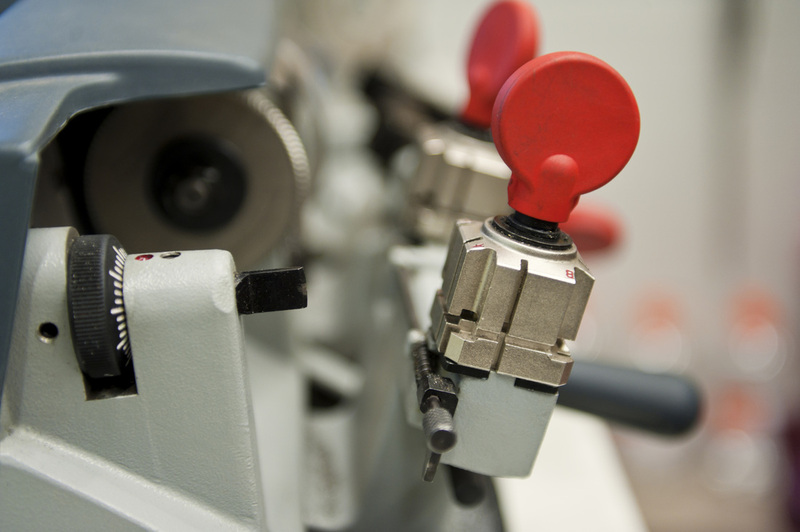 Call our expert Henley vehicle locksmiths for a free quotation. Have you managed to lock your keys inside the car or boot? 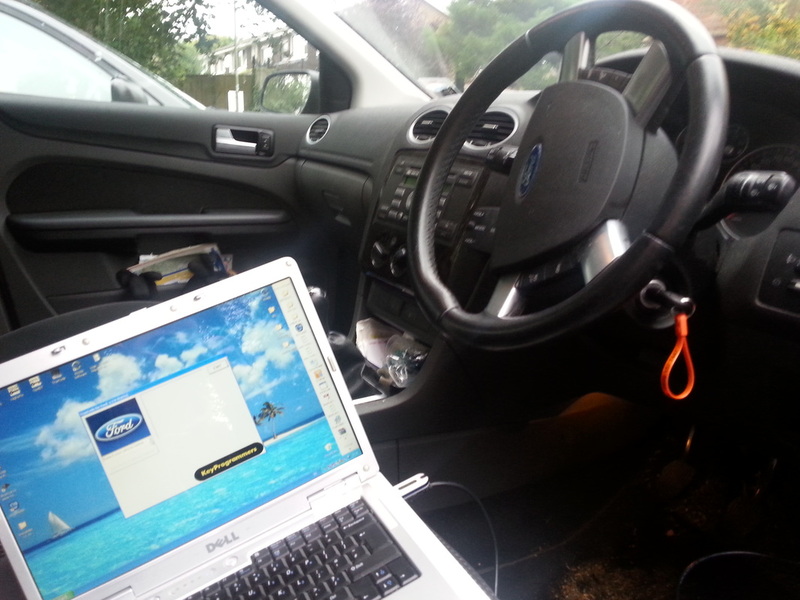 This is a very common type call out for our vehicle Locksmiths at Henley Locksmiths. Especially keys locked inside the boot on Audi, Ford, Citroen, Skoda, Volkswagen, Renault vehicles. 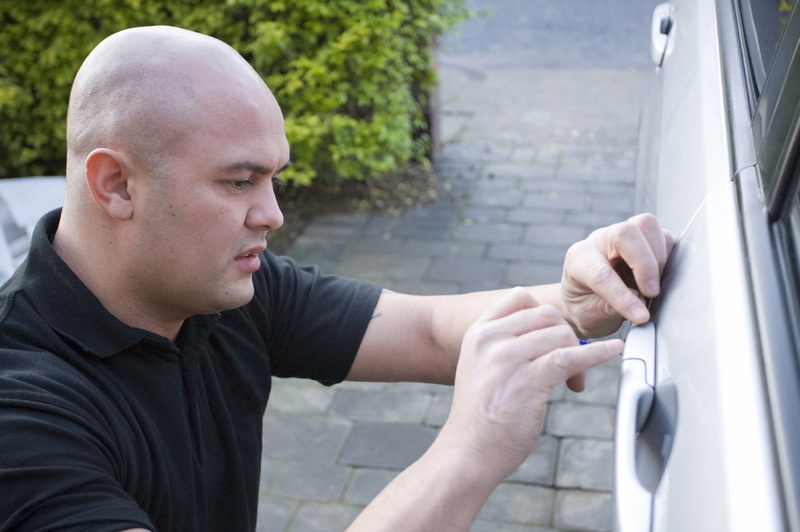 If your keys are locked inside the car simply call our 24 hour emergency auto locksmiths. We can gain entry and open locked cars a mobile vehicle at the roadside without causing any damage. If your key has been lost or stolen Henley Locksmiths can delete/erase any lost or stolen car keys from the vehicles ECU immobiliser security system. Henley Locksmiths can also program remote central locking fobs. If your remote has stopped locking or unlocking try changing the battery. If this does not work you may need the remote recoded or a replacement remote key fob.